Have You Heard About Airbows? TLDR: An airbow is like a crossbow that uses air pressure to fire a bolt. Eat your heart out, Daryl Dixon. New to the hunting scene as of early 2016, and therefore available to writerly imaginations everywhere as of right now, is the Pioneer Airbow from Crosman. It’s not quite a crossbow and it’s not quite a firearm. It’s an airbow, and it’s a category unto itself. The Pioneer Airbow is similar to a crossbow in that a bolt (aka arrow) is loaded one at a time, cocked and fired with the pull of the trigger. Unlike a crossbow, an airbow uses compressed air to launch the projectile. 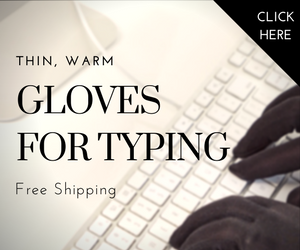 This gives it the feel of using a single-shot firearm without the noise and recoil of gunpowder. Here’s an example of the Pioneer Airbow in action from my friends at Deer & Deer Hunting. This is a perfect, not to mention unexpected, weapon for a character who values stealth. It’s quieter than a firearm, comes equipped with a rail for mounting a scope and reloads faster than a crossbow. Crosman claims its airbow can fire eight shots in the time a regular crossbow can fire three, and I’ll give them the benefit of the doubt that it’s pretty close to that. Throw on a night vision scope, and your target characters won’t know what hit them. 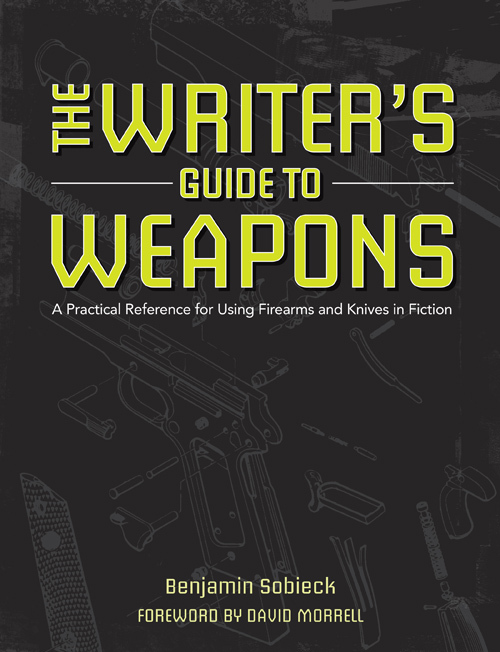 Like all alternative weapons covered on this blog, this is a new enough field for you to push the suspension of disbelief as a writer. There’s a lot of wiggle room. The Pioneer Airbow isn’t a reach-out-and-touch-someone sniper rifle. Its effective range clocks in around 50 yards. That compressed air can only do so much. Speaking of which, this airbow needs to be refilled with air after eight shots. Unless your character is hauling around a scuba tank, the job better be done in eight shots or less. That’s on top of the arrows carried in a separate quiver. Also, accuracy could be compromised if reused arrows become damaged. Regardless, I fully expect airbows to become more popular in the future, especially as states allow them for hunting. I don’t expect explicitly tactical versions to come out any time soon, but that doesn’t mean one of your characters can paint an airbow black and go hunting for a different kind of prey in your stories. I’ll be speaking and sitting on some panels at the Writer’s Digest Conference Aug. 12 to 14, 2016, in New York City. If you haven’t registered yet, you can do so here and save $25 with code SOBIECK16 at checkout. Writer bud Debbi Mack is running an Indiegogo campaign for a compilation of crime stories featuring guests of her Crime Cafe podcast. Chip in a buck. 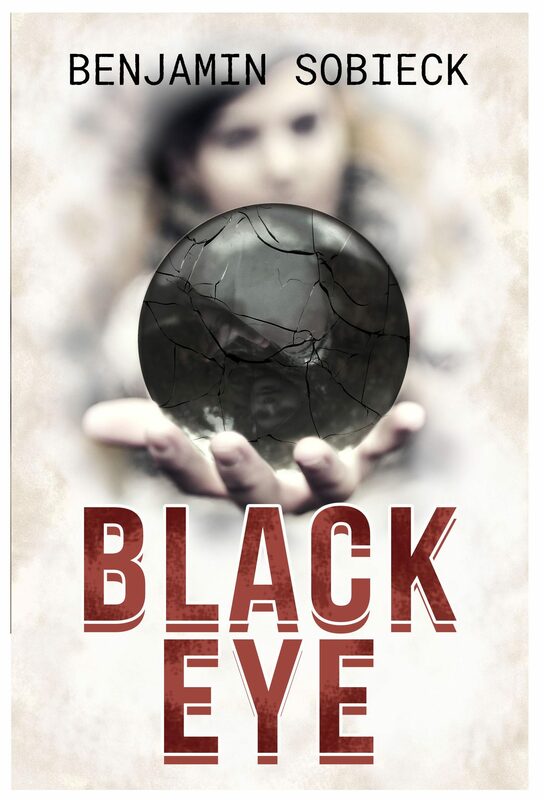 I finished an early version of my sequel to Glass Eye, titled Black Eye. You can read both in their entirety on Wattpad for a limited time. Those novels found a tremendous audience on Wattpad, thanks in part to support from Wattpad itself. 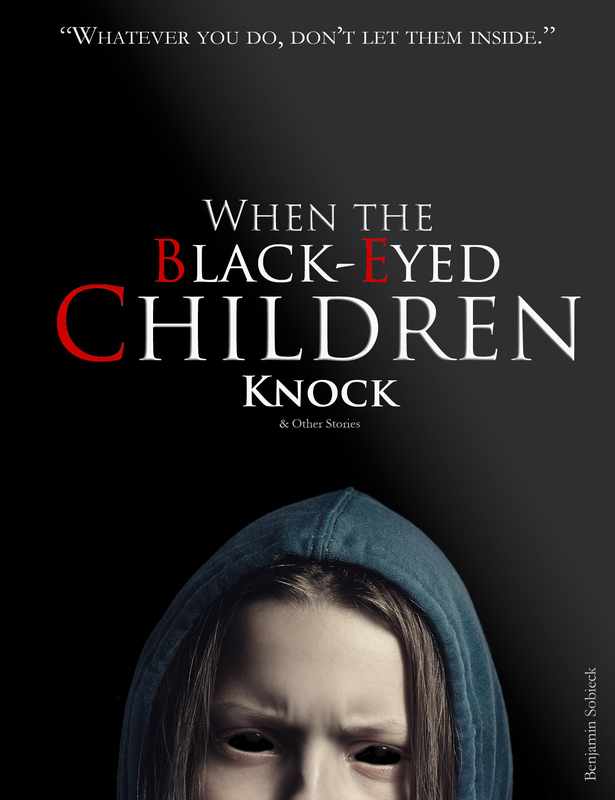 Speaking of Wattpad, my short story, When the Black-Eyed Children Knock, surpassed 300,000 reads. Word on the street is that volume of eyeballs comes with a few perks, and I’ll reveal more when I’m able. ← Are Your Characters Following Proper Gun and Knife Safety? Love this blog, BTW! Great information. These air-bows look impressive. weather being used in the field, or being used by a fictional character.